There’s a popular saying that says, “Eyes are the window to a person’s soul.” At SpeedPro, we take that one step further. We believe that storefront windows are the window to a business’s soul. In other words, what’s on the windows of your business or office building is the first introduction to your business for a customer. Everything they see and are greeted with on that window will shape the identity and environment of your business. SpeedPro Imaging Acadiana aims to customize the perfect business window displays and graphics that will invite people inside and encourage them that what’s ahead is something worth looking forward to. If your window graphics don’t allow a person walking by to feel anything or experience any emotion, the individual may not choose to come in at all! If your business is located in the areas of Baton Rouge, Lake Charles or Alexandria and you want to update your windows for rebranding or increasing your customer connections, SpeedPro is here to help! 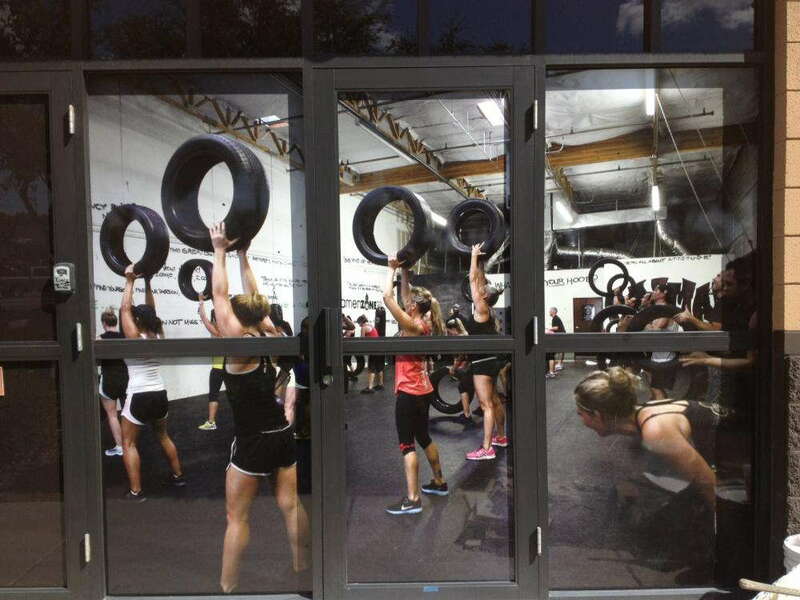 We’ll meet with you to discuss your branding needs and create your eye-catching window graphics. One of the first questions we’ll ask you when we choose a type of graphic will be which side of the window you want to stick it to. This surface level will be important so that we don’t accidentally send you a backwards image. First surface is when the graphic or cling is applied to the side of the window exposed outdoors — second surface is when the graphic is applied to the inside surface. Let us know which you prefer, and we’ll immediately begin our printing process. Frosted windows have a unique look about them. An image can be printed in this frosted film and placed onto the window, creating a two-fold illusion — the customer can see the graphic being presented, but they’ll also be able to see past the frosted look and through the window. It’s a fun appearance that may encourage people walking by to be suspicious and take a closer look by coming inside. 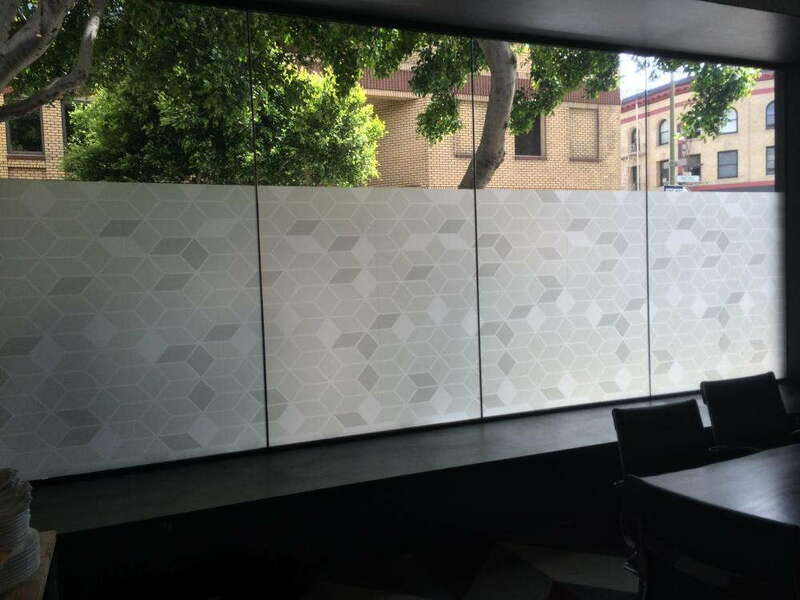 Perforated film helps create vivid inks and display your custom window graphics to be seen from a distance. You can create an image that covers two block windows or piece together multiple panels to cover the entire side of your window-covered building, even if it spans a few stories high. Whether you’re featuring a new product or highlighting a new offer or service, we’ll make sure it gets seen. Our third main option is window clings. These clings get printed onto white or clear backgrounds but are customizable to be fully covered in color during the printing stage. Whether you’re going small with a list of your business hours or large for promoting a new, limited-time offer, you’ll be able to choose the size and range of your cling. 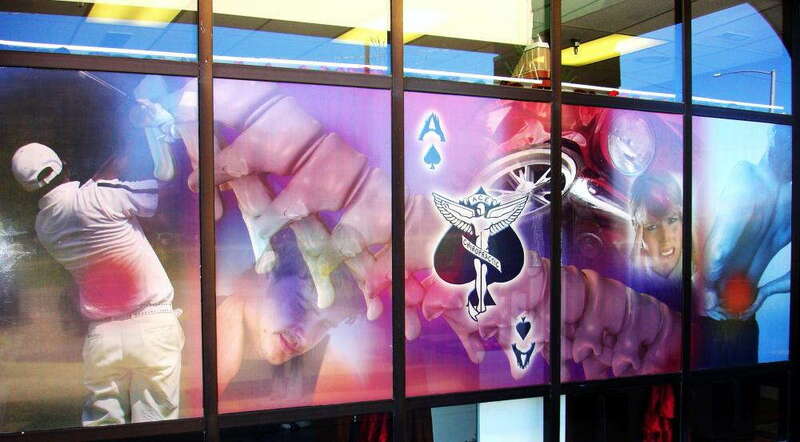 Being able to greet customers and invite them inside with the use of our visual window graphics is the goal. Visit us in Lafayette to schedule a consultation so that we can discuss your storefront options!